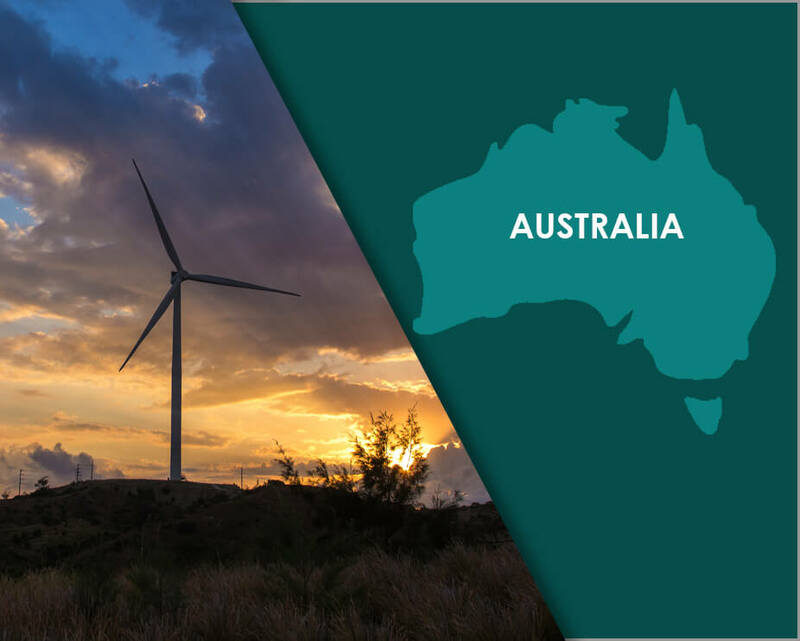 May 23, 2018 – AC Energy, a wholly owned subsidiary of Ayala Corporation, will participate in the Australian renewables market through a joint venture with international renewable energy developer, UPC Renewables. AC Energy is investing USD 30M for a 50% ownership in UPC’s Australian business and is also providing a USD 200M facility to fund project equity. “AC Energy is very excited to invest into UPC Renewables Australia as it complements AC Energy’s goal to exceed 5,000 MW by 2025. The UPC Renewables Australia platform is focused on large scale projects and is managed by a high-quality management team” said AC Energy president and ceo, Eric T. Francia. “The Robbins Island project itself is a very large site and together with Jim’s Plains have some of the best proven wind resources in the world, and the New England Solar project has excellent solar resource within close proximity to Transmission” he said.